Fits:Compact models BSA2100, 2200, 2222, and Formula BSG71310, 71360, 71370 models. 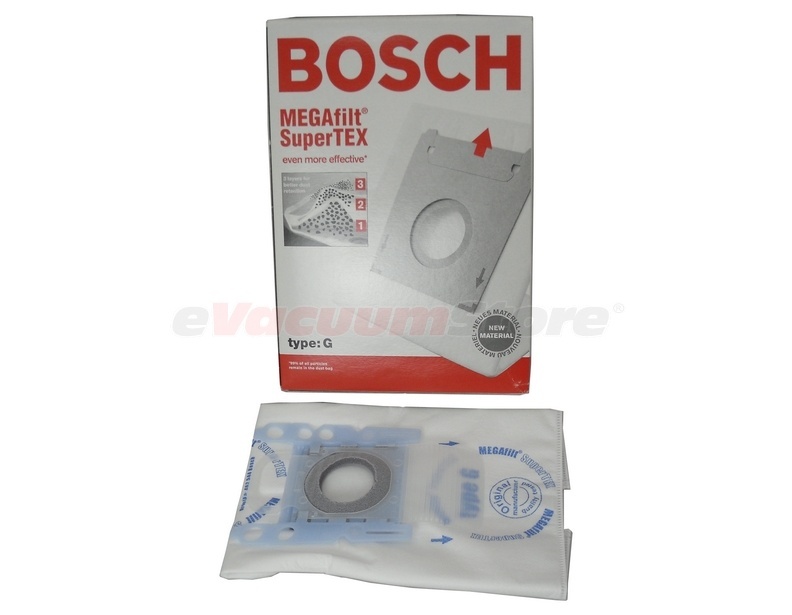 Bosch Style G Bags offer 3 layers for better dust retention. 99% of Dust, Dirt, and allergens remain in the bag.